WASHINGTON TWP., N.J. (WPVI) -- Washington Township, Gloucester County and Uber are announcing a plan to fight DUI. The program offers township residents free Uber rides home from 16 local bars and restaurants. The rides are paid for using funds donated by local businesses, as part of the Washington Township Saving Lives Foundation. 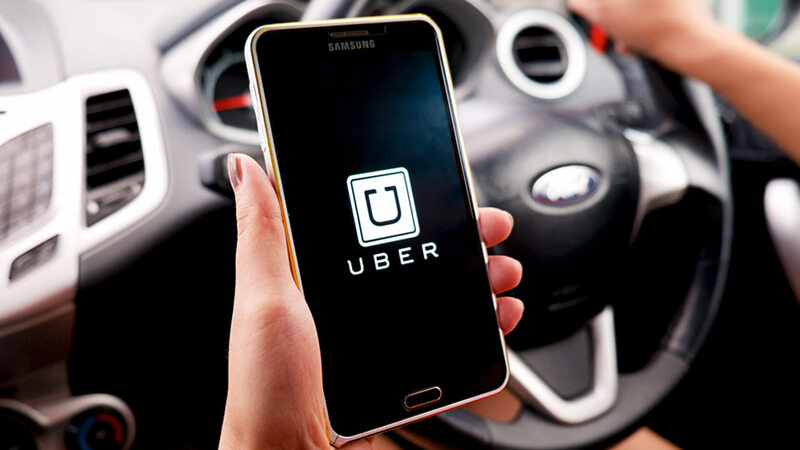 Township officials said the program follows the success of a similar safe rides initiative launched in 2015 by Evesham Township, which became the first municipality to pay for residents' Uber rides home as a means of reducing instances of drunk driving. -Open the Uber app in Washington Township at any of the local establishments listed below. 6. Knights of Columbus Home Assoc of Washington Twp.